A new study claims contraceptive pills can make it hard for a woman to read other people's emotions. This could have an impact on her relationships. Researchers from the University of Greifswald in Germany found the pill caused subtle emotional changes to a woman's brain. This makes it a little difficult for her to understand people's feeling and facial expressions. 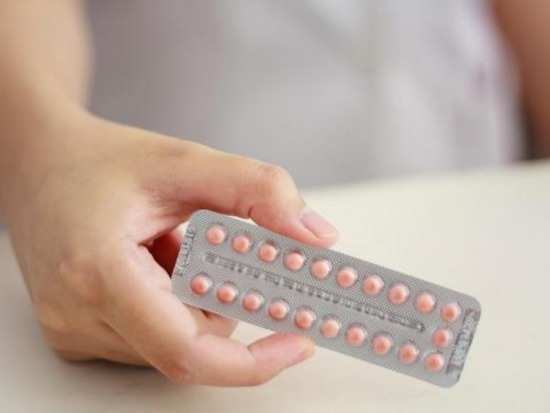 "More than 100 million women worldwide use oral contraceptives, but remarkably little is known about their effects on emotion, cognition and behaviour," lead author Dr Alexander Lischke, told a news portal. Adding, "However, coincidental findings suggest that oral contraceptives impair the ability to recognise emotional expressions of others, which could affect the way users initiate and maintain intimate relationships." For the study, the emotion recognition of 42 women who take the oral contraceptive was studied and compared to 53 women who did not take it. According to a news portal Dr Lischke explained: "We assumed these impairments would be very subtle, indicating we had to test women's emotion recognition with a task that was sensitive enough to detect such impairments." "Whereas the groups were equally good at recognising easy expressions, the [pill] users were less likely to correctly identify difficult expressions." While research had yet to determine the cause, the team speculates levels of oestrogen and progesterone in the body may influence a woman's empathy. Even though the findings reveal the changes are only subtle, the team warns the side effects can have a bigger impact on women's relationships. 10Can fasting play a role in boosting metabolism?